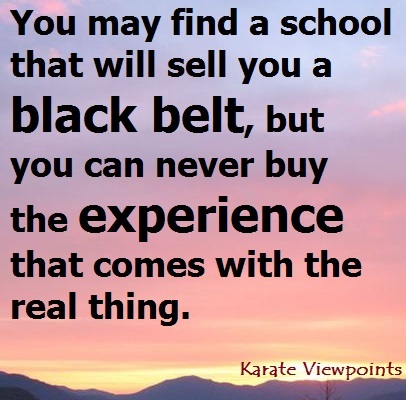 -What is a Black belt? 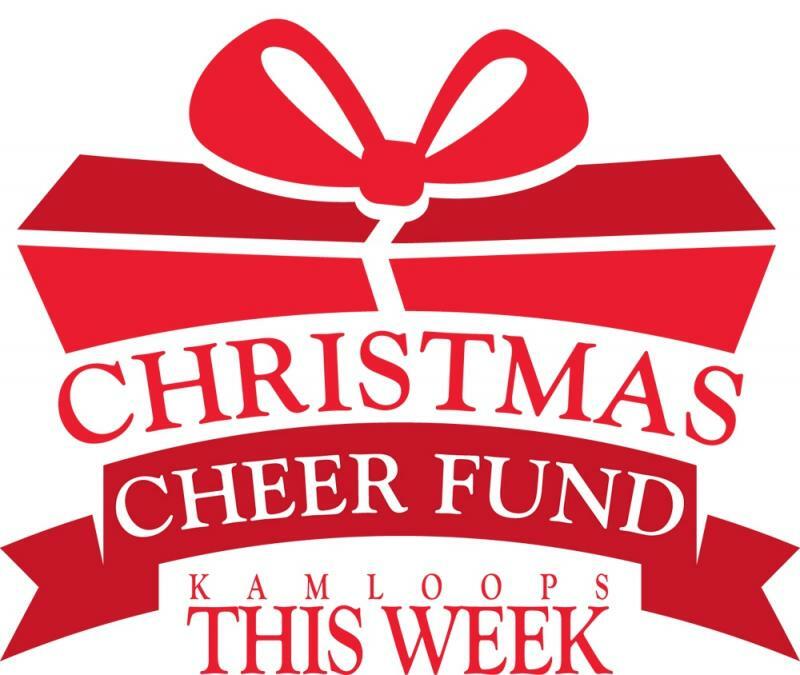 to any other school in Kamloops. ...and families can train TOGETHER! 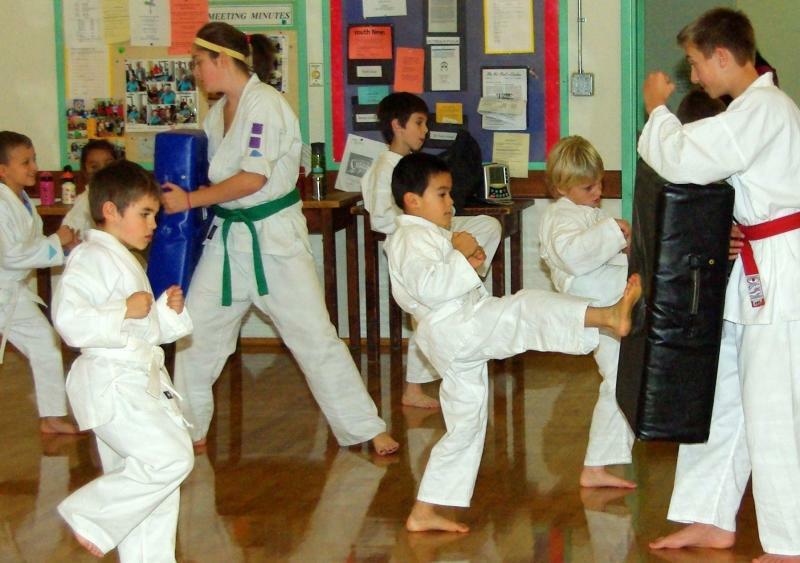 this south shore class has ONLY beginning students and is taught by black belts and brown belts. The class size is usually smaller and is the perfect class to get started in! prestigious "Four Way Test" award in recognition of our ethical business practices within the community. The academy is actively involved in the community, especially at Christmas! Christmas Charity Kick A Thon. 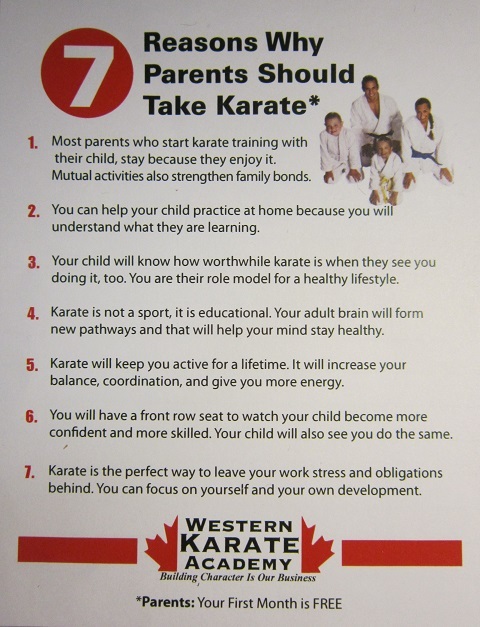 If you are new to Kamloops and are looking for a martial arts school to continue your karate training, we hope you'll visit us. Contact us to schedule your first class! You may find the answer on our FAQ page. A celebrity endorsement by Uncle Chris the Clown, or just clowning around with the sensei? 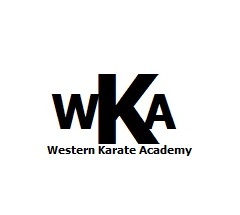 Copyright 2009 Western Karate Academy. All rights reserved.